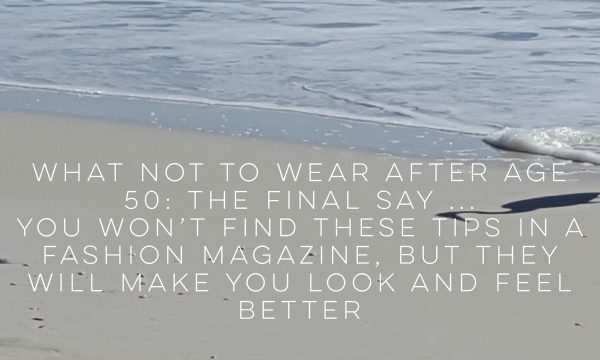 You won't find these tips in a fashion magazine, but they will make you look and feel better! The Forgotten Coast of the Florida Panhandle has been my winter getaway for the last two years. 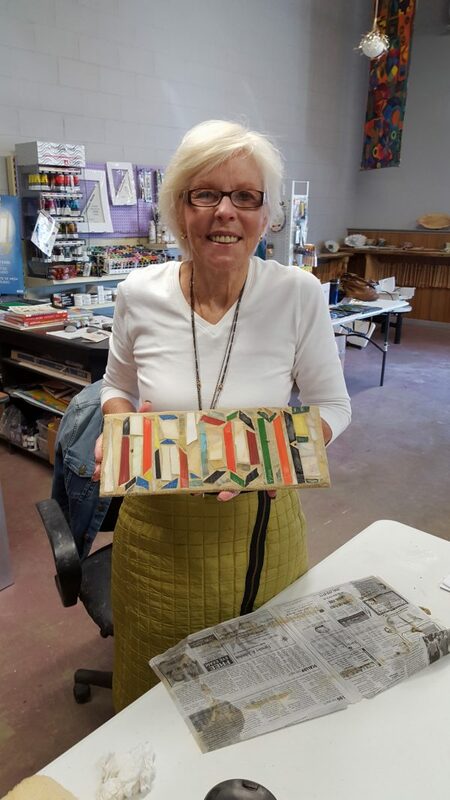 Besides warm weather, white sand beach, shelling, seafood...the Artery Studio is a terrific place to explore creativity in just about any artistic endeavor. 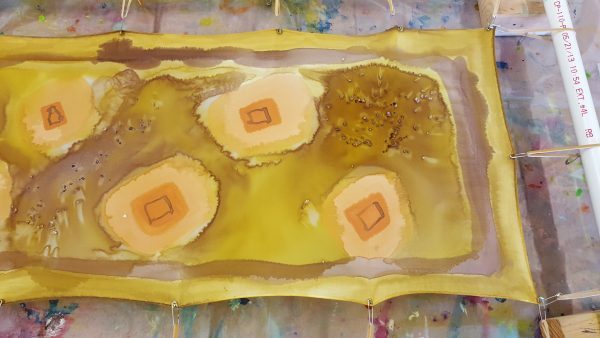 Classes include half-day, mutliple day, drop-in, open studio, kids. You can even plan a tailor-made group event. My very first project working with painting on fabric at Artery Studio in Port St Joe, FL. This mosaic tile was last years project. Had Snowbird sewing plans that went by the wayside. 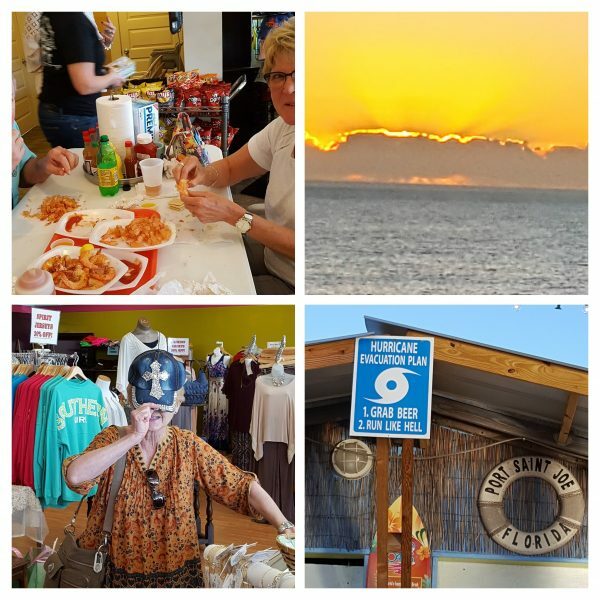 Unusually warm weather, white sand beaches, shelling, seafood--Fiber Fashion Fun--emphasis on FUN. 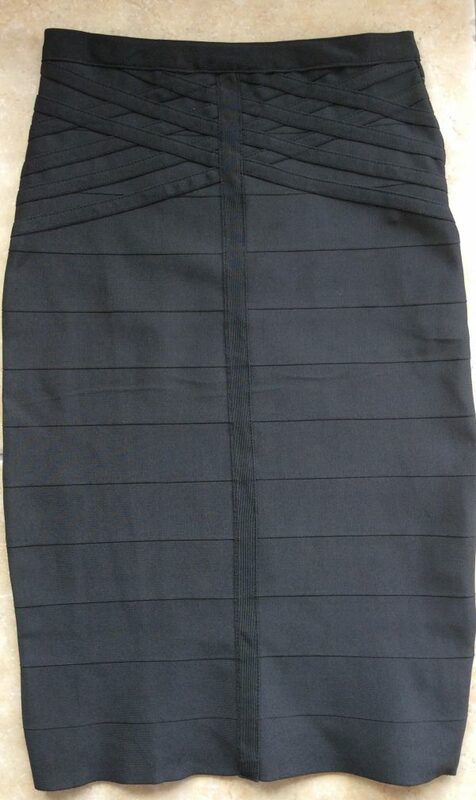 Found this RTW elastic webbing skirt that went home with Daughter #1. It looks like strips of 3" waistband elastic sewn together but is actually woven that way. Great Inspiration! Anyone up for duplicating it? NYC Fashion Week has recently ended and The Row is one of my favorite designers. The Olsen Twins, Mary Kate and Ashley, made their mark on the TV series, Full House. 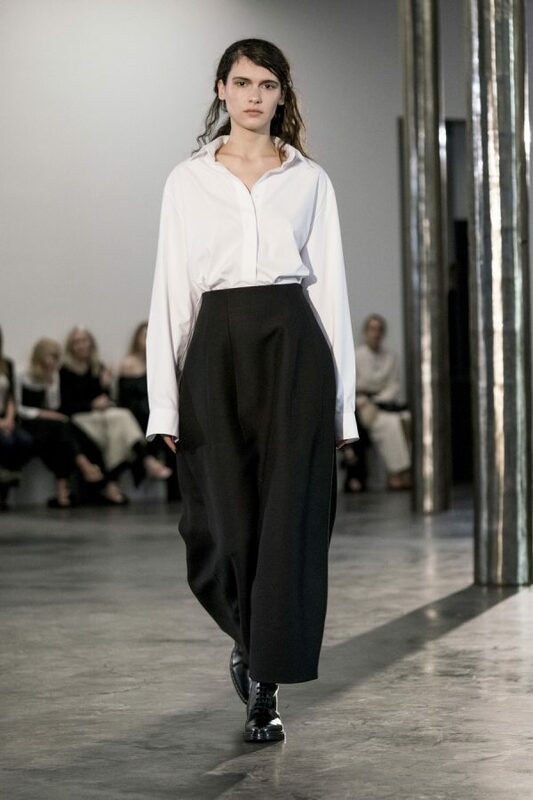 Their modernist luxury label, The Row, is highly touted for it's minimalist, utilitarian pieces--I call them Classic. Click here to view the Fall/Winter 2017 Collection. You'll be inspired. This is a recent Vogue pattern release with an interesting attached cowl neck. Click on the YouTube photo to get a Closer Look from Vogue Patterns designer Carlos Correa.